Some bad news for you. 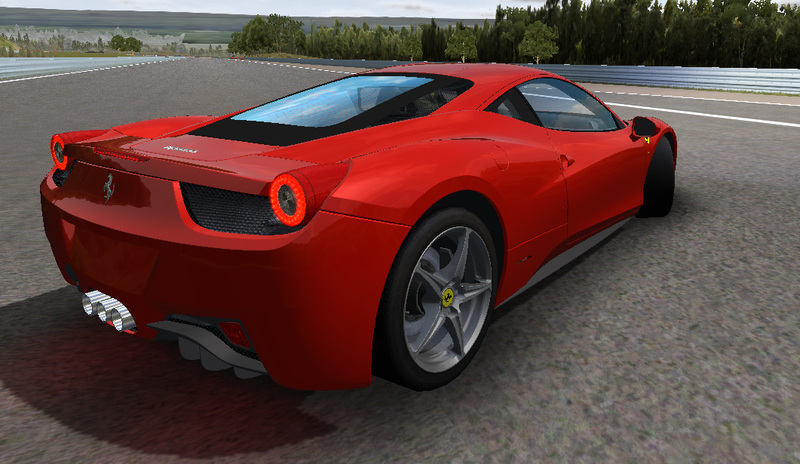 Due to lack of time and spirit I won’t convert more cars from any other games into rFactor. 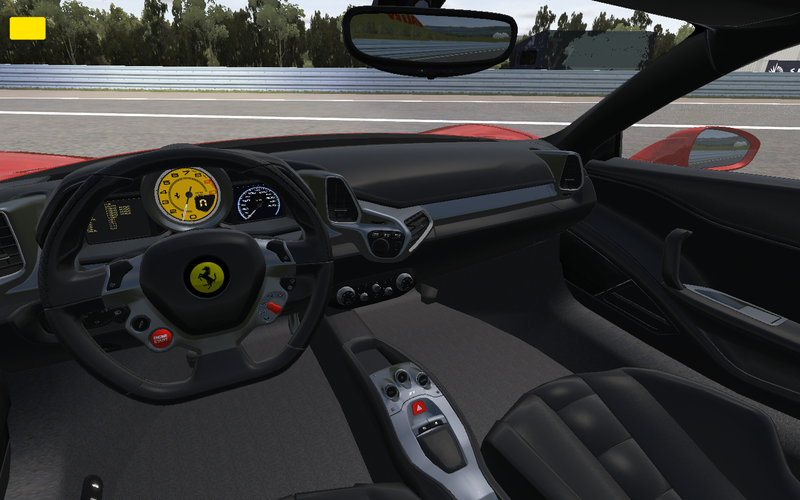 When I began to convert cars I was just curious how rFactor works, what can be done and what cannot. Working together with Zolee145 made it possible to make a mod what we wanted a long time ago. 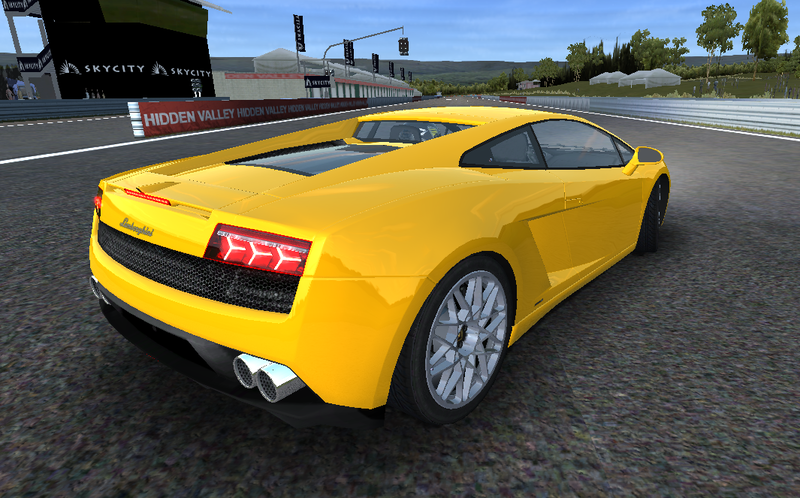 From now, using models of Shift Street mod in any other mod is allowed. ONLY models, not physics/sounds! 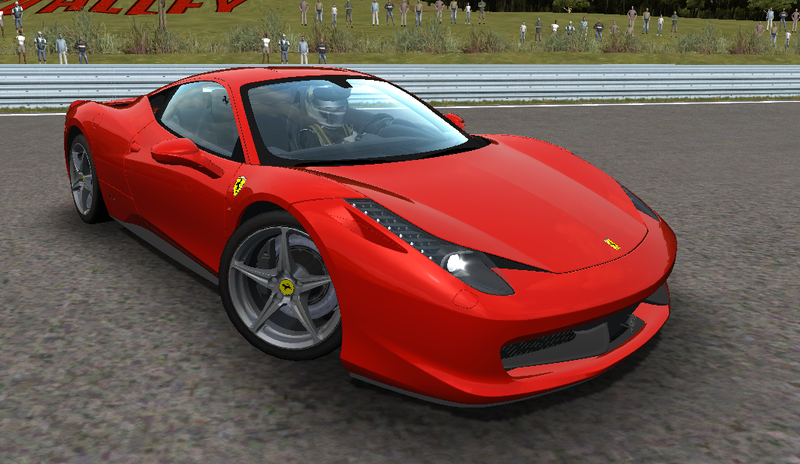 Our last mod, which is a V8 Supercars mod has been made for our league. 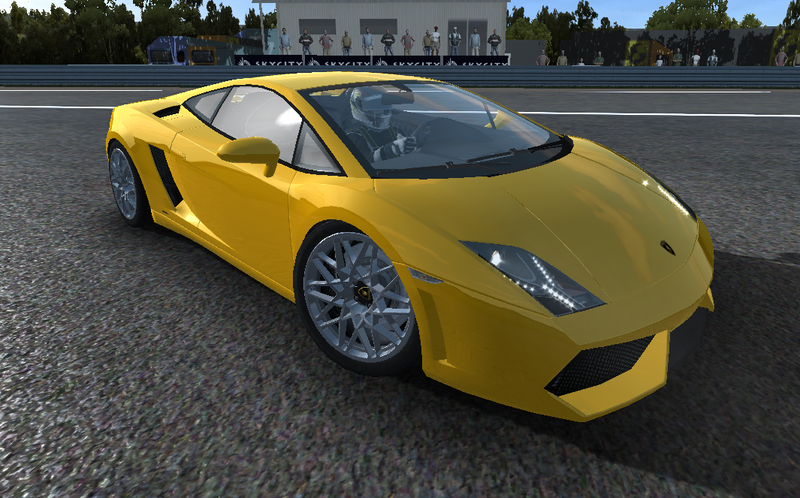 It’s not officially released because we had no permission to use SRPL shaders, and of course Forza 4 models. We hope you’ll enjoy this mod as we do. Shift Street 0.6b mod installation required! You can find the update in the downloads section.